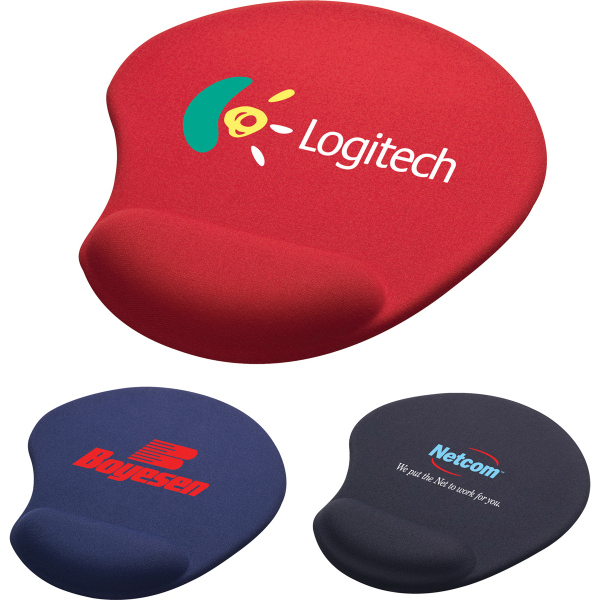 Give your wrist the support and comfort it deserves with our custom mouse pads. 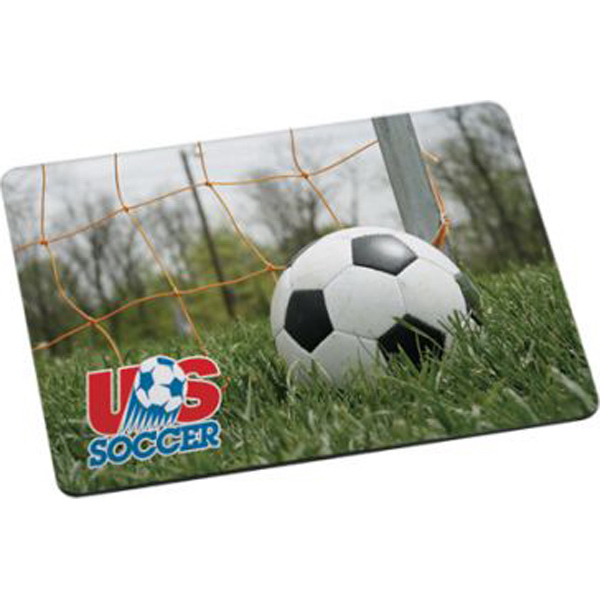 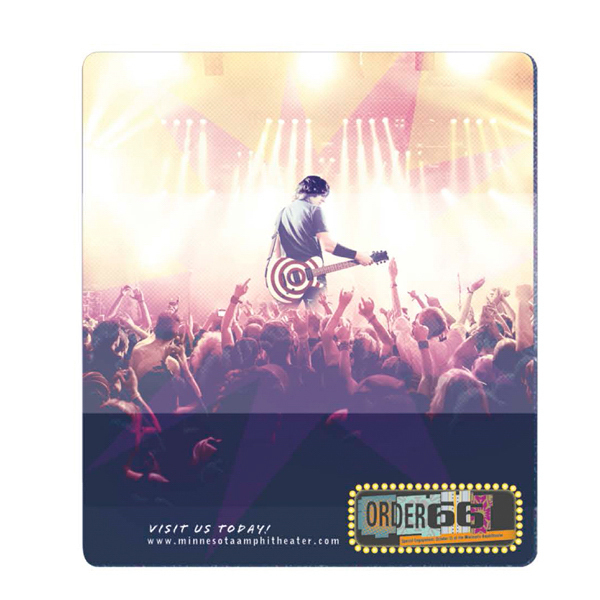 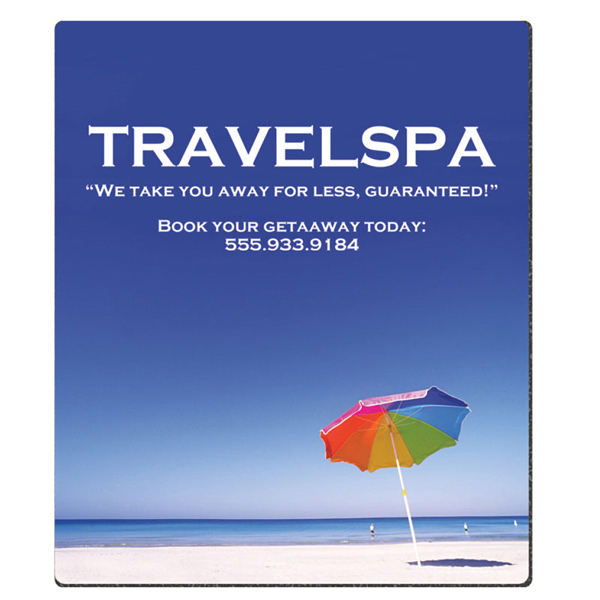 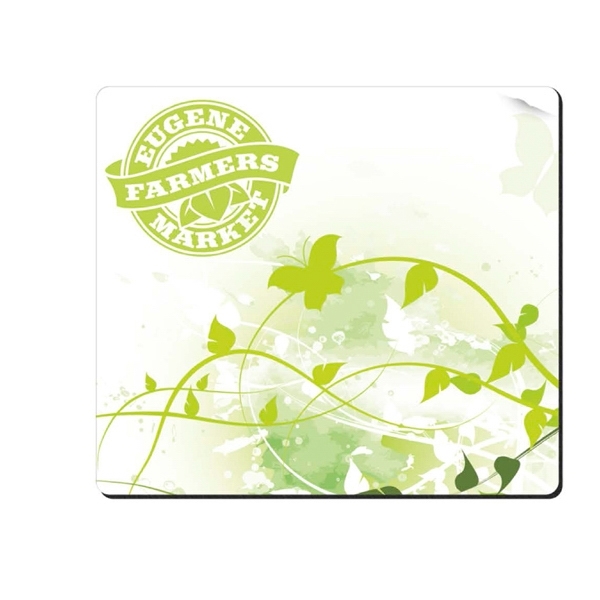 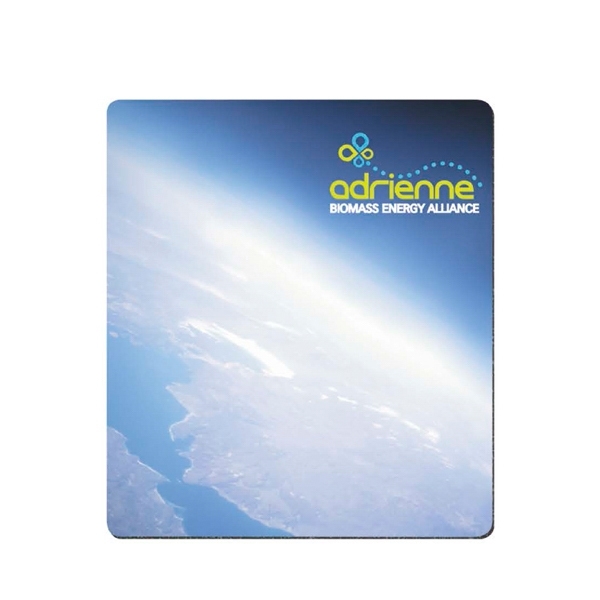 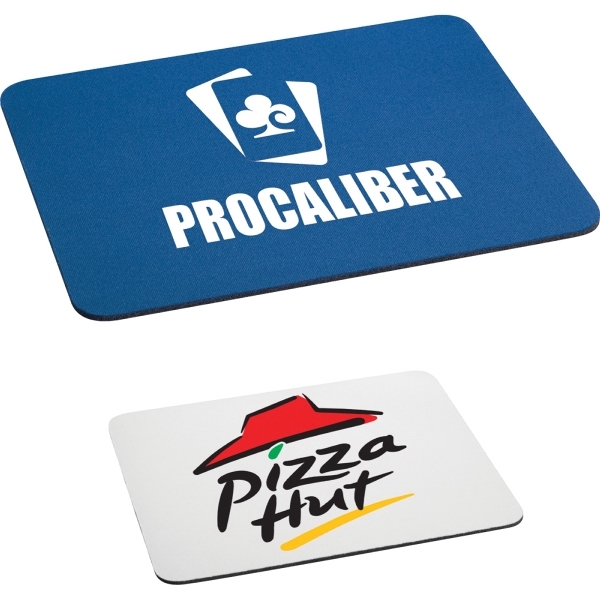 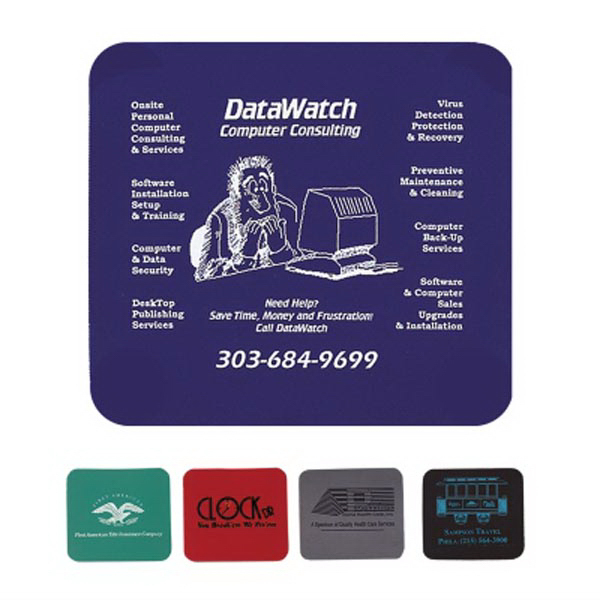 Mouse pads will give your desk a personalized touch by printing a family photo, your favorite sports team or your company logo on the large imprint area they provide. 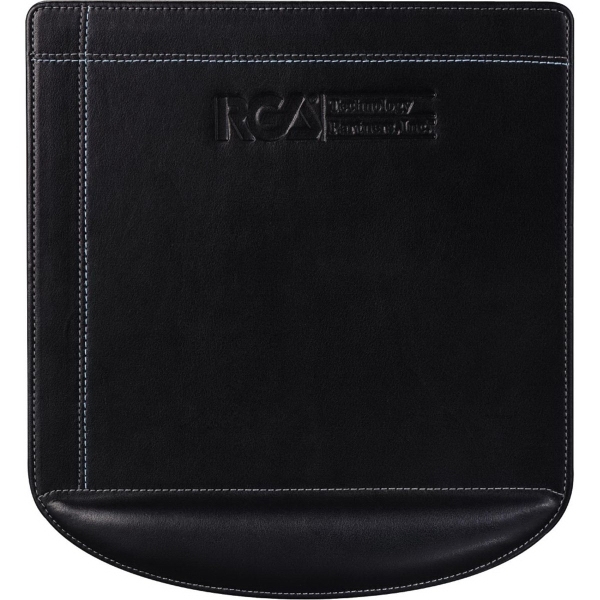 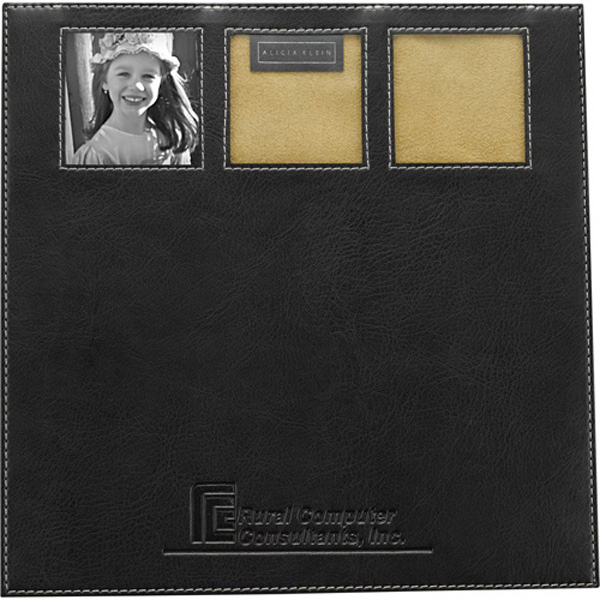 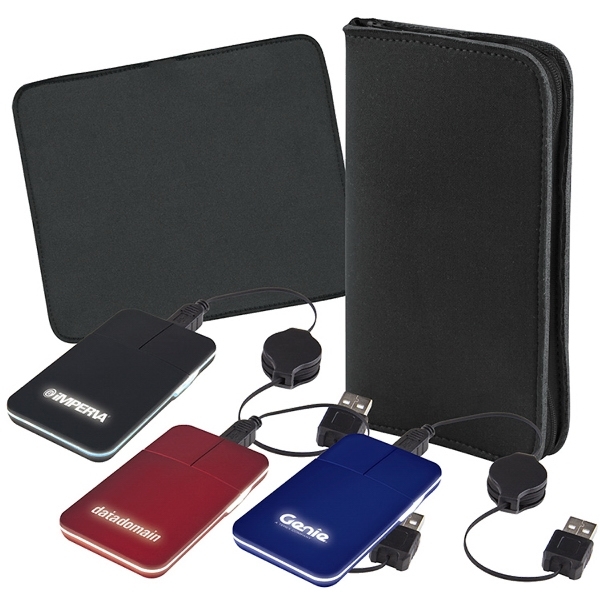 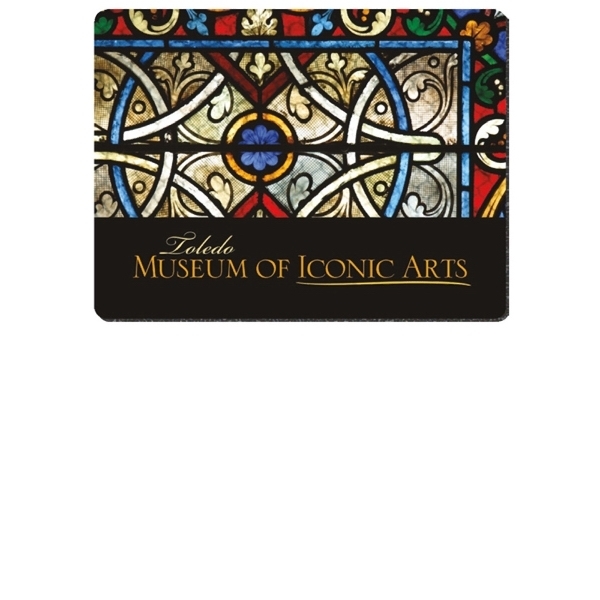 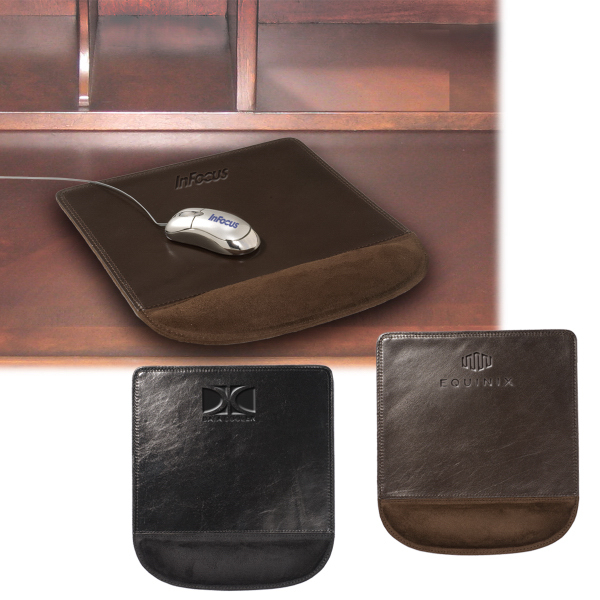 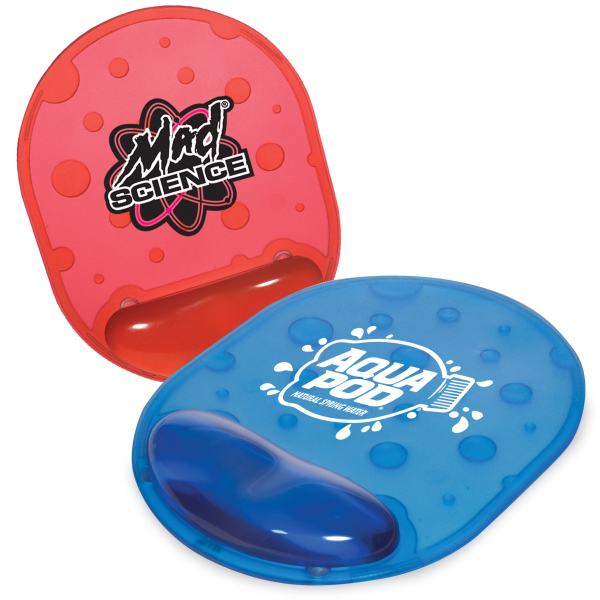 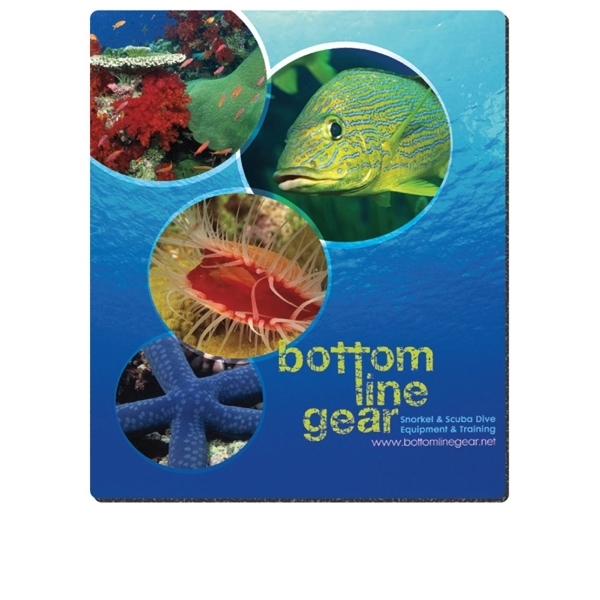 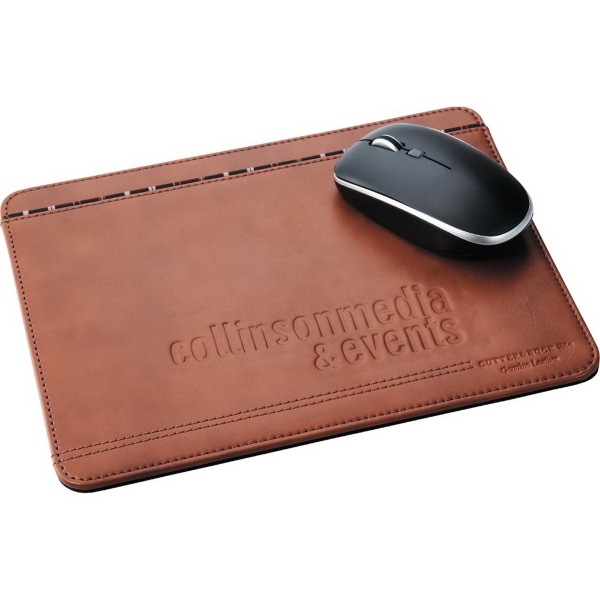 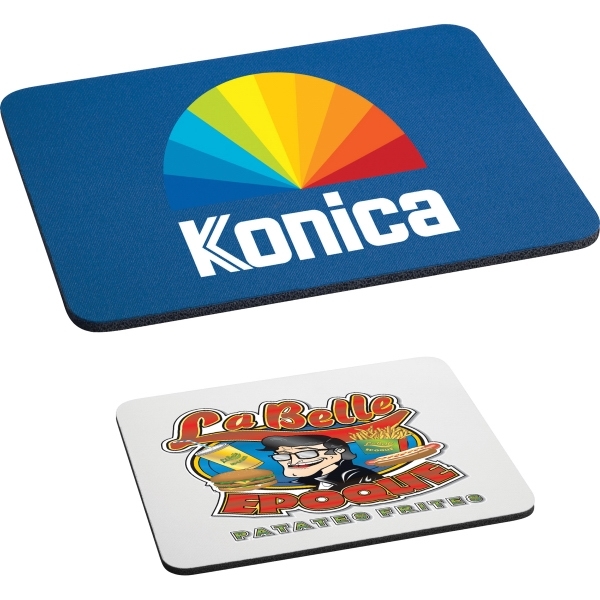 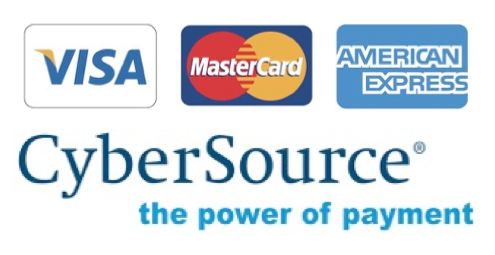 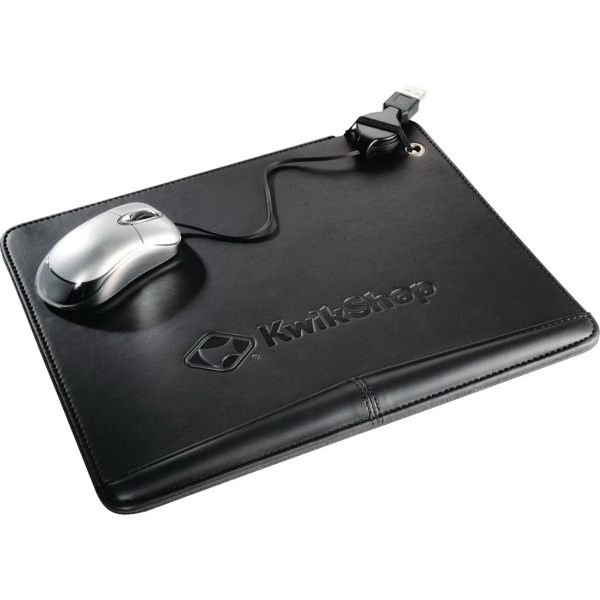 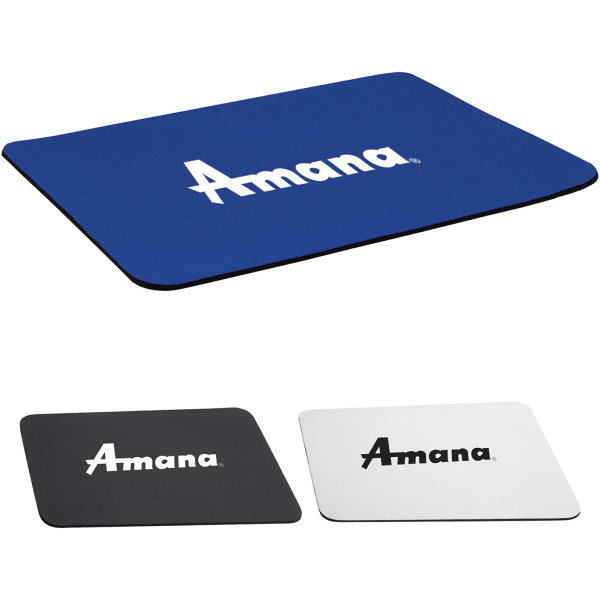 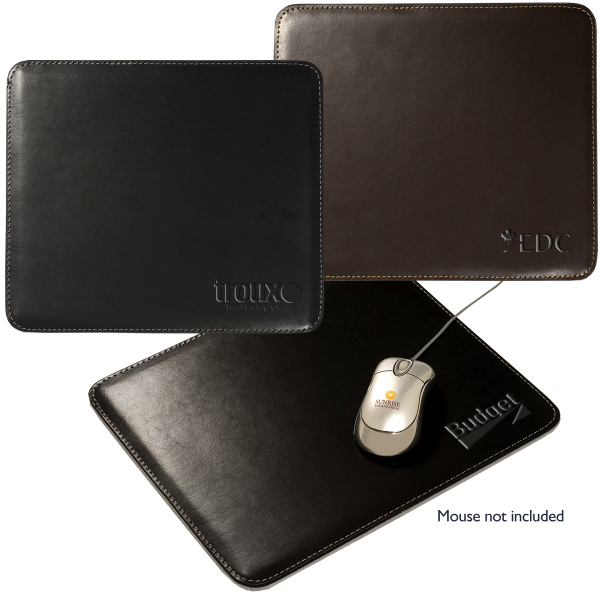 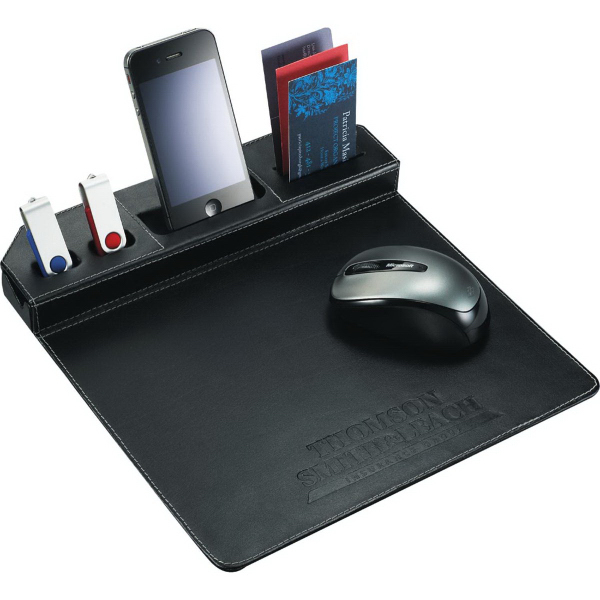 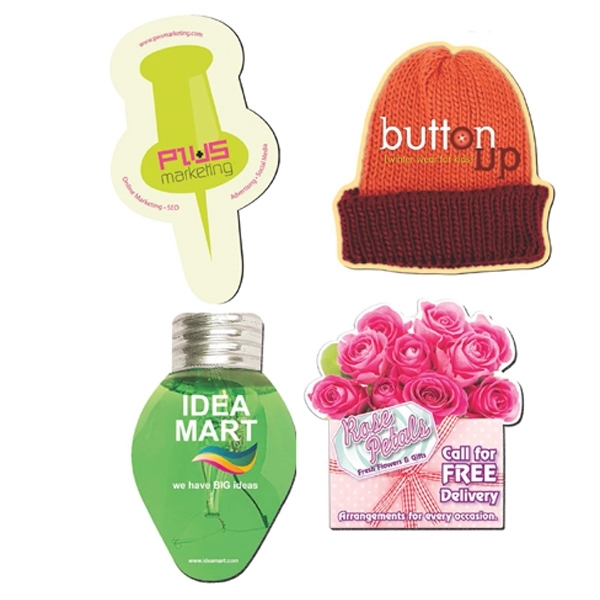 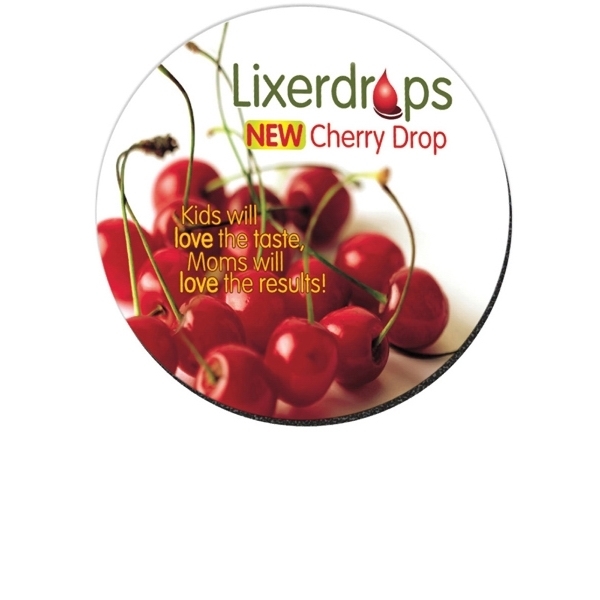 At several different price points, mouse pads make great promotional gifts, and the nicer leather ones will make a memorable corporate gift that your employees will be happy to showcase on their desk. 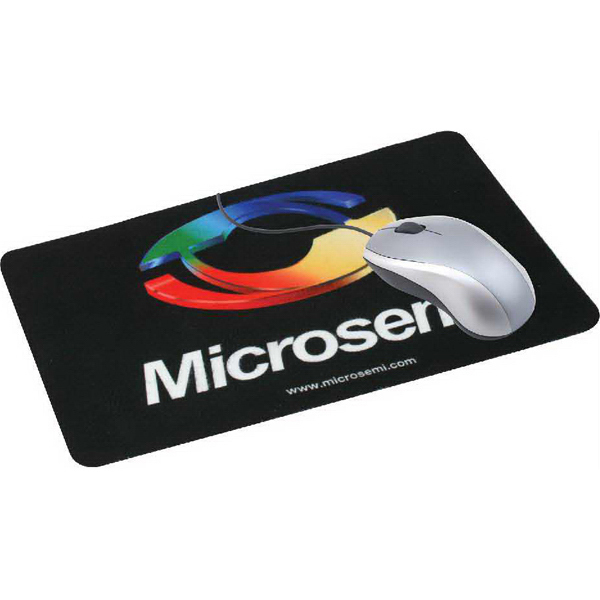 Mouse pads allow your computer mouse to have a nice, smooth ride and also give your desk a unique look.